Airwork starts the year 2017 with lots of new products, starting from the new short stroke cylinder. We are glad to show you the new CD series. CD series, is the new short stroke cylinder added in Aiwork’s product range to replace the previous CE series. 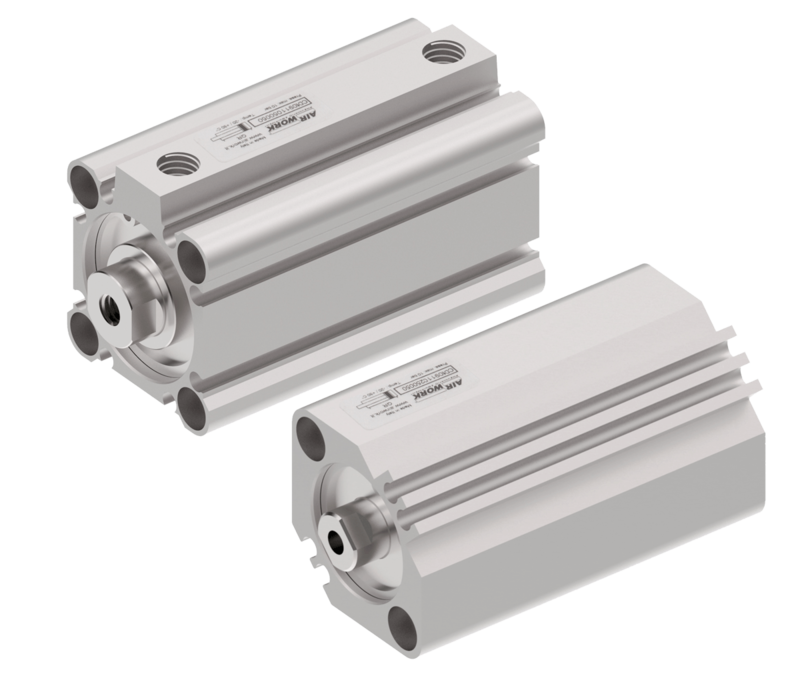 Its different shape and dimension, gives to it the possibility to have a great development in the pneumatic cylinder market. 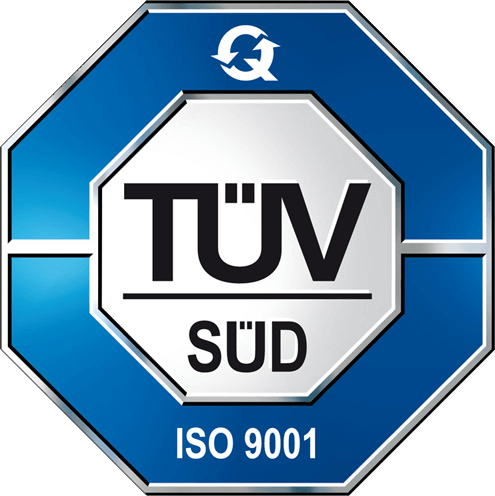 This allow us the possibility to be seen as a reliable and important partner in the automation industry. Available in different dimensions from Ø16 to Ø100 mm, thanks to their small dimension and high performances, they are suitable for applications in reduced spaces.